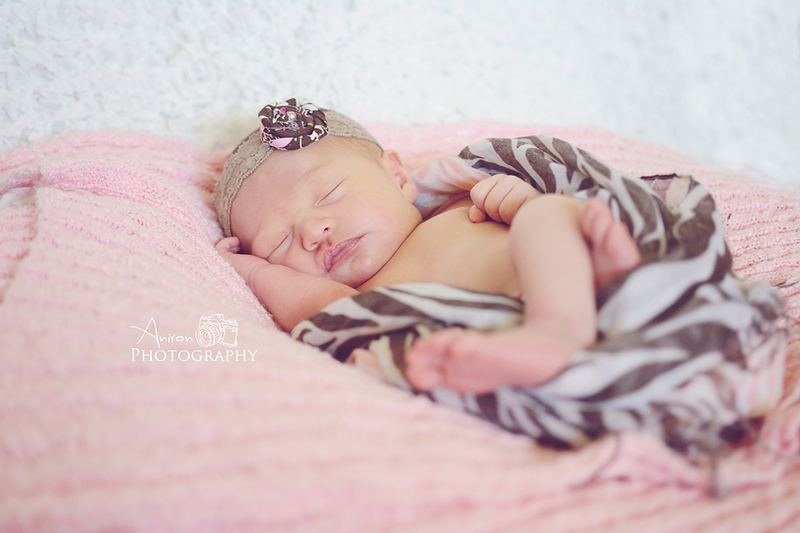 I was surprised and excited when a friend from years ago called me out of the blue and said his wife had just given birth to a baby girl and he would like for me to do the newborn pictures. Of course I was thrilled to say yes, I could do that!. 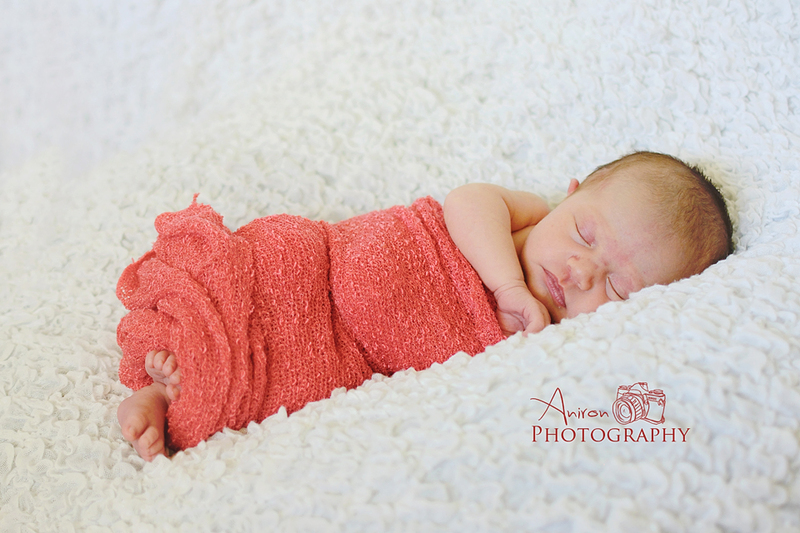 His wife and adorable baby girl drove all the way from Winslow to capture these sweet images! Landie is a beauty and was so easy to photograph!